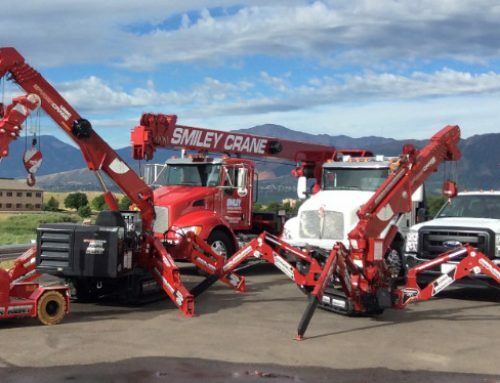 Smiley Crane Service is currently looking for Experienced Boom Truck operators that have the ability to work as part of a small, fast-moving team. 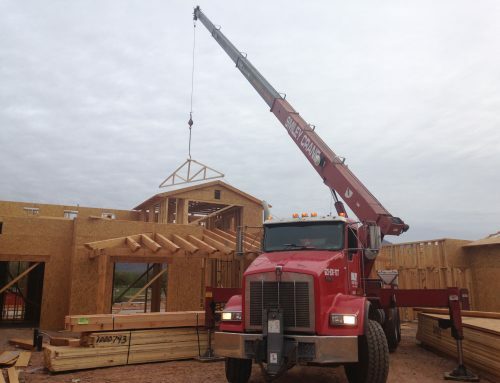 To work with us, you must be able to operate independently while working closely with our dispatch center. 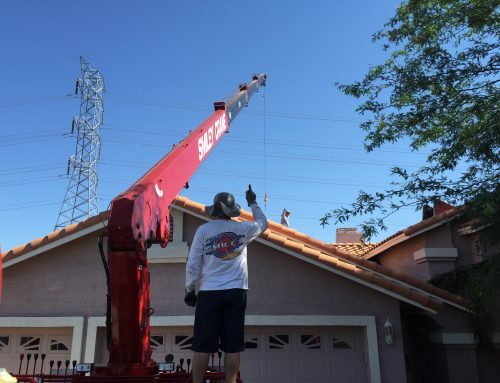 Additionally, you must have the needed communications and customer service-based skills to maintain the highest standard of customer service. 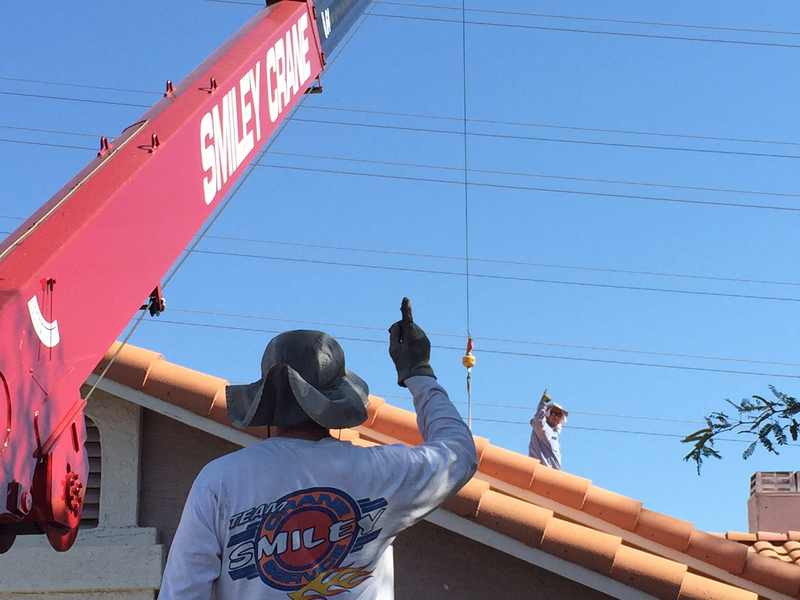 Smiley Crane offers Top Pay with Benefits. To Apply: Please email a cover letter and resume detailing your experience to jobs@smileylifting.com.